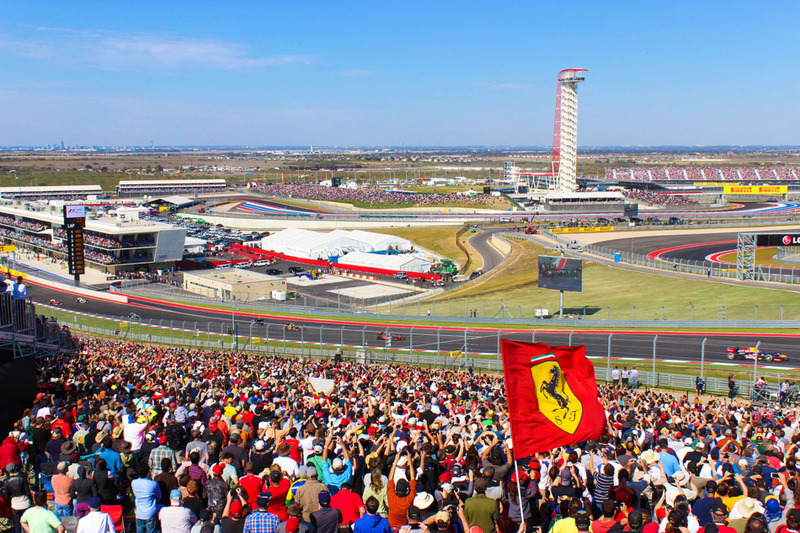 #F1 Polls: How would you rate the 2013 FORMULA 1 UNITED STATES GRAND PRIX? As the dust settles on the 2013 Formula 1 United States Grand Prix what was your thoughts on the race? Please let us know why you voted the way you did in the comments section below. I don’t respond to this sort of thing too often. After it was all over I thought boring race. Not one that’s going to rate Stateside or win fans. Reason for the snore was all about the also rans, the second cars and in too many instances the firsts, all clearly not able to compete. Yes, a very good race! I enjoyed the mid-field dog-fights, both in the points and below the points! I’m thinking I may go to this race next year. Am I the only one that found the TV broadcast a little bit messy? I wonder if the original signal was produced by FOM or locally. In general the race was boring. Yeah they did a good job of missing any of the actual action that happened! Classic. Why on earth didn’t they bring the Soft and Medium? Maybe the safety car robbed us of more one stop degradation late in the race. Yes, per Paul the Soft would have been the aggressive choice here. That hasn’t stopped Pirelli before, so the second (following) reason makes more sense. So Pirelli went conservative in tire choice for Austin to provide a sampling of the edge of your excitement that we can expect with one-stop races for all of 2014. Super boring. Really disappointed I invested the effort in watching this race live. Oh well, it was raining here though so I couldn’t go riding…. WIth only 1 predicted pit stop with conservative tyre choice I am sorta glad that this was the first race I was too tired for and missed. Blah,blah,blah,blah……….i slept watching the first 3 laps,later in the morning i saw vettel idiot with the trophy.